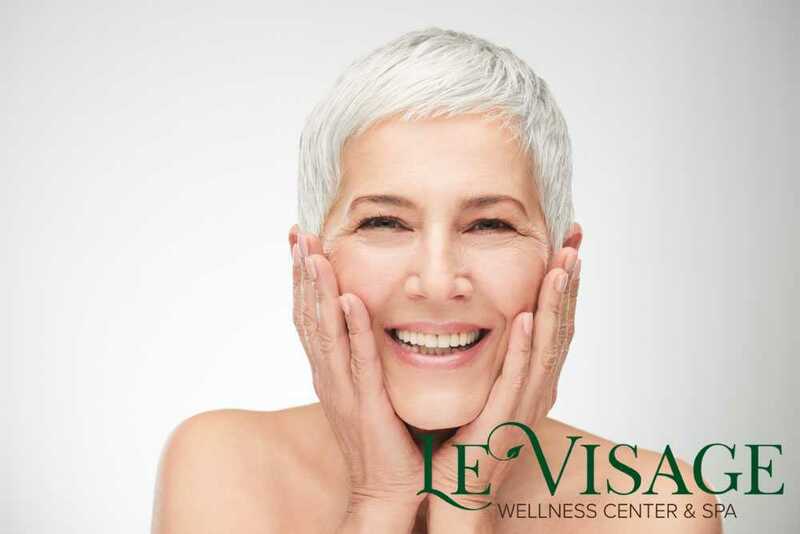 Contact Le Visage Wellness at (425) 905-2410 to arrange a consultation to discuss the best way to take care of your aging face. We will be happy to conduct laser treatment for fine lines and wrinkles in Everett to rejuvenate your skin or apply another therapy that may work better for you. Our team is ready to help you look and feel your best.